This piece was written by Melissa Knell, an American volunteer who spent her time at the library of Presto. 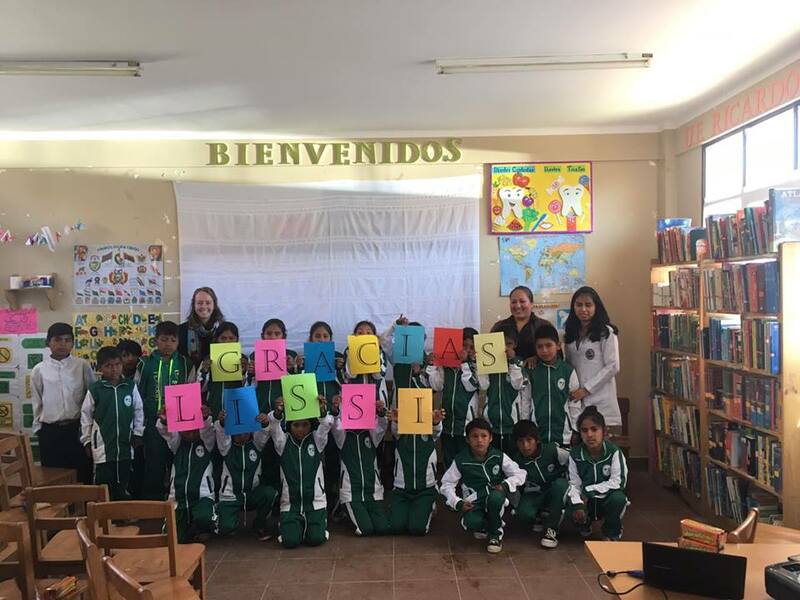 My experience volunteering as a librarian in Presto, Bolivia was full of highs and lows, successes and challenges, and good and bad days. Presto is a small town made up of around 2,000 people, and located a 2-3 hour bus ride northeast of Sucre, Bolivia. Each day in Presto was a new adventure. On the day I was set to open the library I got a call from my supervisor saying the library was going to be moved to a new location. I quickly learned that I had to be prepared for any situation, and have patience for when things did not go as planned. My first day in the library was a whirlwind. It was myself and 30 to 40 students that were coming and going constantly throughout the 4 hours. The students were thrilled that the library was open again and spent the afternoon drawing, playing chess, reading, and doing puzzles until it was time to go home. Throughout my 2 months at the library different students would come and go. The students had 4 weeks of vacation from school while I was there, and during these weeks there were fewer kids at the library, which allowed me to do more one on one reading with students. I also got to know the students that were coming consistently during the vacation weeks. This allowed me to develop meaningful relationships with each of them. After a few weeks went by, the people in the town were also getting to know me, as I was getting to know them too. Each day there were less stares, and more friendly greetings of ‘buen día, buenas tardes, buenas noches.’ I was the only person who spoke English in the town, therefore I was forced to speak Spanish whenever I was out and about. This made me want to go out and talk to people, in order to use my Spanish and to feel more comfortable in the town. 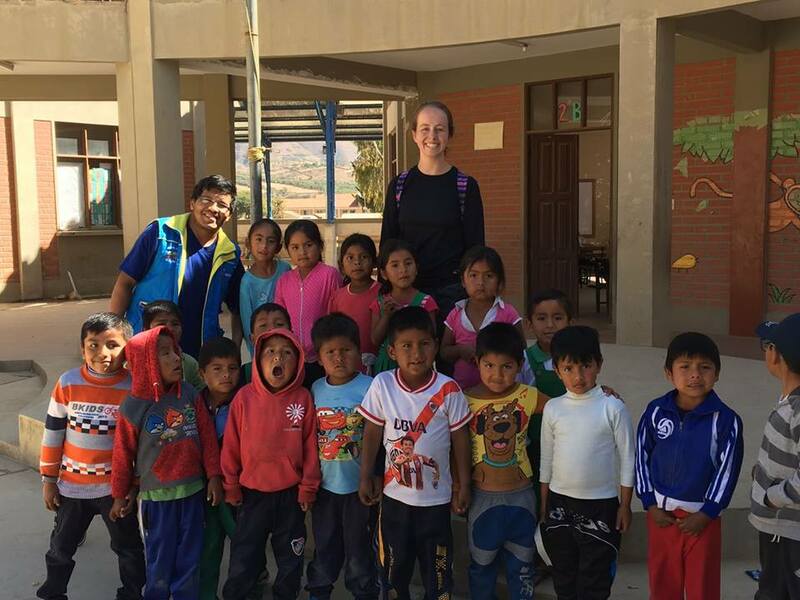 I quickly picked up the Bolivian way of speaking Spanish, and even learned some words in their indigenous language of Quechua. By the end of my two months, the local restaurant owner, greeted me with “Hola amiga!”, whenever I ate there for lunch. Presto had become my home. Throughout my time in Presto, I also was fortunate to spend my mornings at the elementary school in a kindergarten and 1st grade classroom during the weeks school was in session. I taught English lessons, and assisted the teachers in whatever way they needed. This helped me adjust my expectations and plans for the library because I was able to see how the students behaved in their classes, and what kind of activities the teachers were doing. My first day in the classroom, the teacher left me with the students because she had a short meeting to attend. I took this opportunity to teach the kindergarteners “Head, shoulders, knees, and toes.” They loved it! I really got to know the two teachers I was helping out, and they happily welcomed me into their classrooms. While I was there, we started “El Rincon del Aseo” (The Hygiene Corner) in the library. 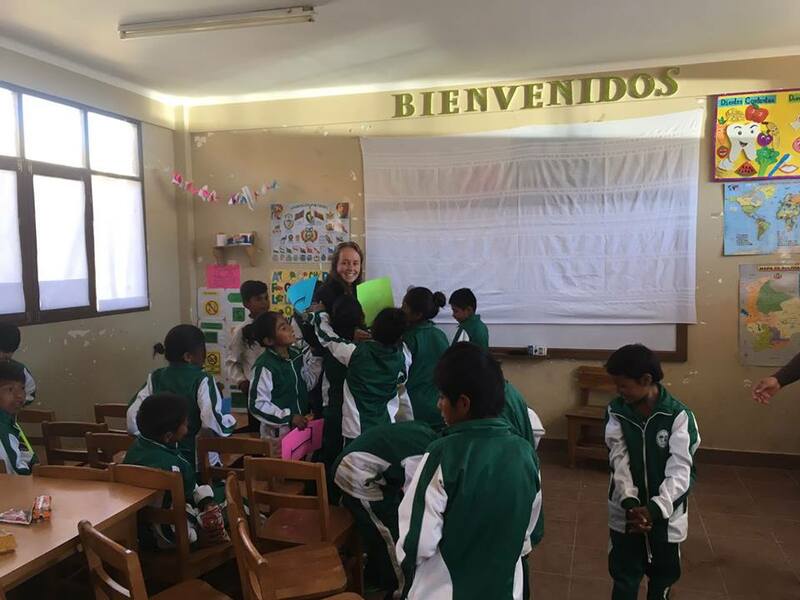 My supervisor, Magaly, and I worked with the local doctors, nurses and orthodontist to create a space where a handful of students are given lessons about good hygiene habits. Magaly was the main contributor to this project! She did an amazing job planning, and organizing all the meetings that took place before the inaguration and preparing all the materials. The ending project consists of one fourth grade class will receive weekly lessons from rotating employees at the hospital about how to keep their body healthy and clean. These lessons will last through November, when the school year ends. 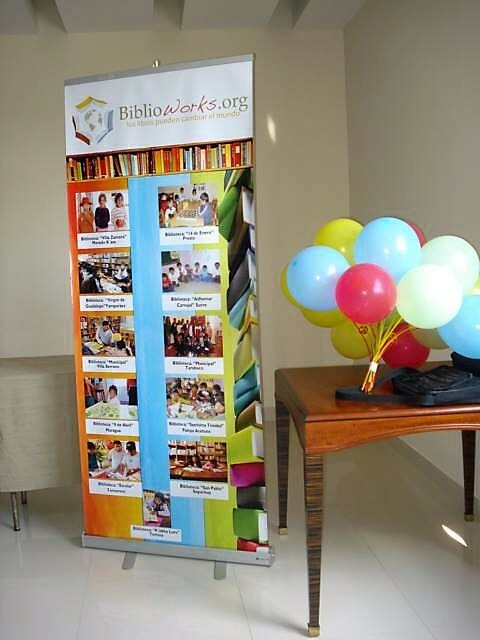 The students will also receive materials to enforce these habits at home and share with their brothers and sisters. I was fortunate to still be in Presto for the inauguration of the ‘Rincon del Aseo.’ This was also my last day in the library. I was given the opportunity to speak at the inauguration to the people from town hall that attended, as well as the students in the chosen 4th grade class, their teacher, the doctors who would be participating in the project, and Magaly from Biblioworks. Without Magaly this project would not have been possible. I was very nervous to be speaking in front of all these people, and of course it was all in Spanish. I was afraid I might mess up, and they wouldn’t be able to understand what I was saying. I had prepared some notes, but once I got up there I just started going. It wasn’t until the end of the speech did I realize how much this experience meant to me. Tears started building up in my eyes, and before I knew it I was crying in front of everyone. Luckily I managed to get through everything I wanted to say. I am beyond thankful for the opportunity to live in the remote community of Presto and for the people there to accept me as one of them. I can say this was one of the hardest experiences I have been through, but I would not change anything about it. I hope to return to Presto one day, and see how the library is being utilized by other volunteers, students and teachers.